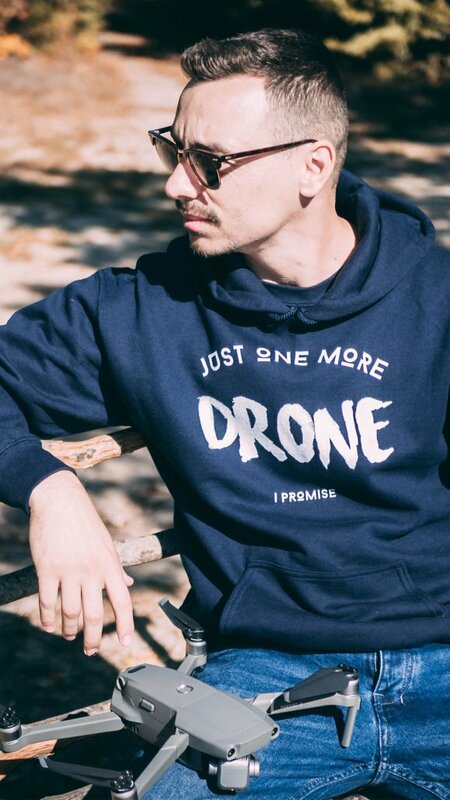 I think we can all agree drones are awesome. For better or worse, nowadays there is a huge variety of quadcopters to choose from, and you can get hundreds of options on Amazon. 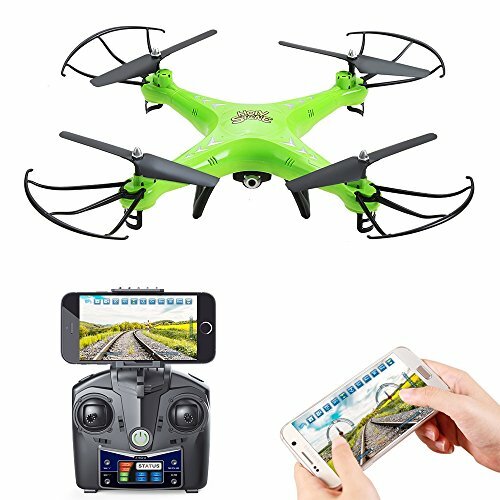 Which poses the question “What’s the best drone under 200 dollars?” (or under 100 dollars, if you’re looking for cheaper deals). 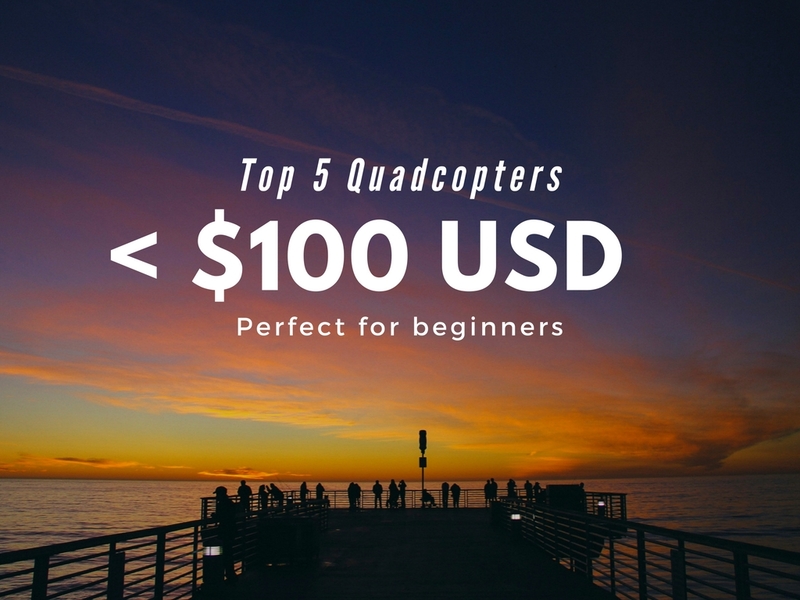 In this article, I’ll list some of the best drones under 200 bucks which you can get online. 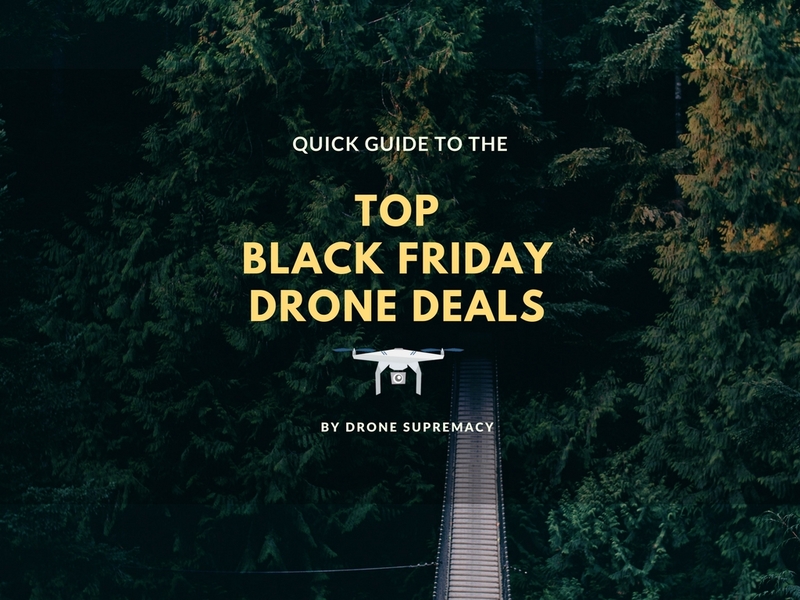 Not only are they affordable drones, but they’re also ranked a step higher than the cheapest quadcopters, so you can expect to get a bit more bang for your buck. The U45W Blue Jay is a lightweight, ready to fly quadcopter, with a cool design that makes it a perfect choice for novice pilots and more experienced flyers. You can take off and land with the push of a button, so you’ll get it in the air in absolutely no time. You can also make use of the extra battery you get in the package to double your flight time. 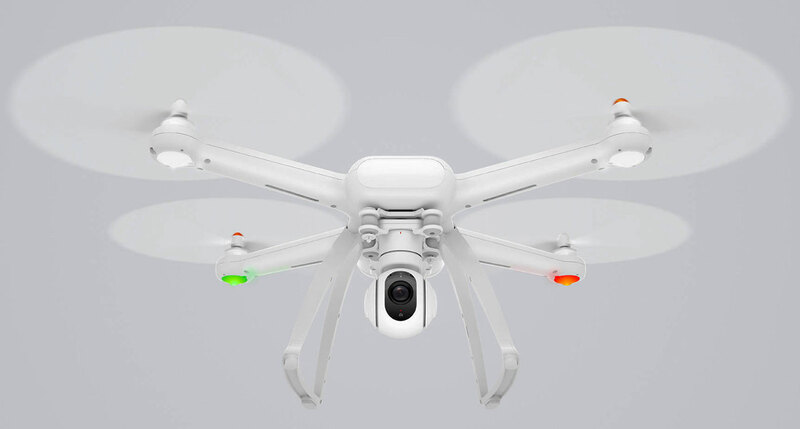 The drone itself has an HD camera, which captures photos in 2MP resolution and videos in 720p (1280×720 at 30 FPS). On top of that, “Headless mode” is also present, as well as Altitude Hold, which are both extremely good features to have if this is one of your first quadcopters you’ve ever owned. Headless Mode – You can fly the drone to any location without the need to worry about which direction the drone is facing. 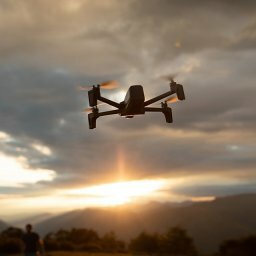 Altitude Hold – You can set your drone to hover at your preferred altitude. 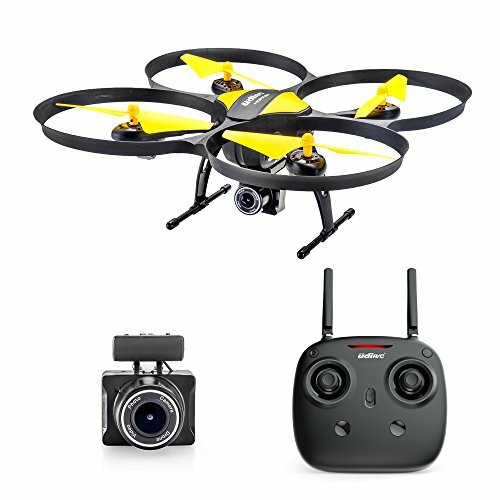 This makes controlling the drone much easier and stabilizes the camera for aerial photography and videography. 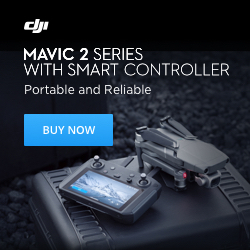 What’s particularly interesting about this quad is that it’s FPV-ready – you can follow what the camera of the drone captures in real time via the built-in WiFi module, which connects to your smartphone. If you want to spice it up even more, you can use the other interesting feature of the U45W Blue Jay – the VR Headset compatibility. This feature allows you to sync a compatible virtual reality headset directly with the controller to bring some extra awesomeness to your flights. Overall, in my opinion the U45 Blue Jay is the best fpv drone under 200 bucks that you can get at the moment. The Holy Stone HS110 is a remarkable little quadcopter, capable of delivering HD FPV functionality and much more for just under a hundred bucks. The camera on this quad is 2MP, and it’s able to connect to both Android and Apple devices (smartphones only). In addition to the standardly-present headless mode, there’s also an Attitude hold function, which allows you to let go of the sticks and the drone will hover in place, which is very handy (especially for the beginners out there). You also have 4 rates, depending on your skills, so you can fly the quad more casually or more race-style oriented. Last, but not least – you have the one button landing/take-off button, which will greatly contribute to smoother take-offs and landings and will lower your chances of crashing the drone at those critical moments. Without a doubt the UDI 818A HD+ is a good value for the price. 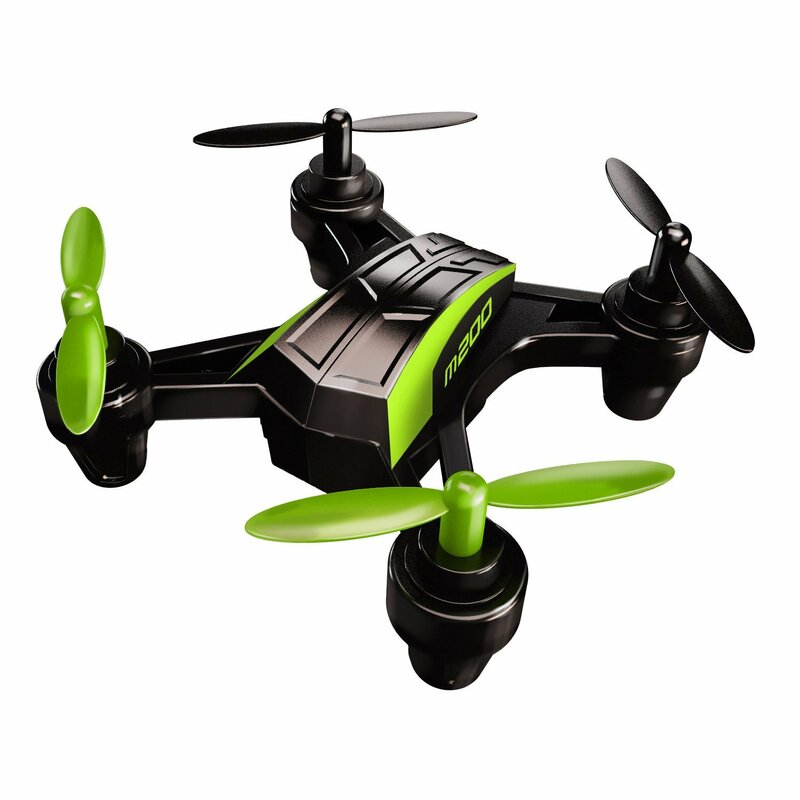 It gives you plenty of features, it flies well and it’s a lot of fun to play with. 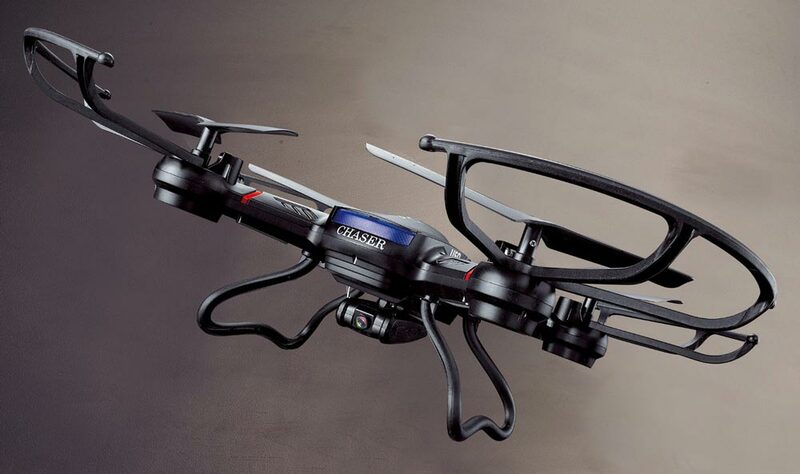 This drone is an improved version of its younger brother – the UDI U818A HD. The price difference between the older and newer model is worth mentioning, but in my opinion is definitely justified. First off, it flies a lot smoother than the 818A HD. 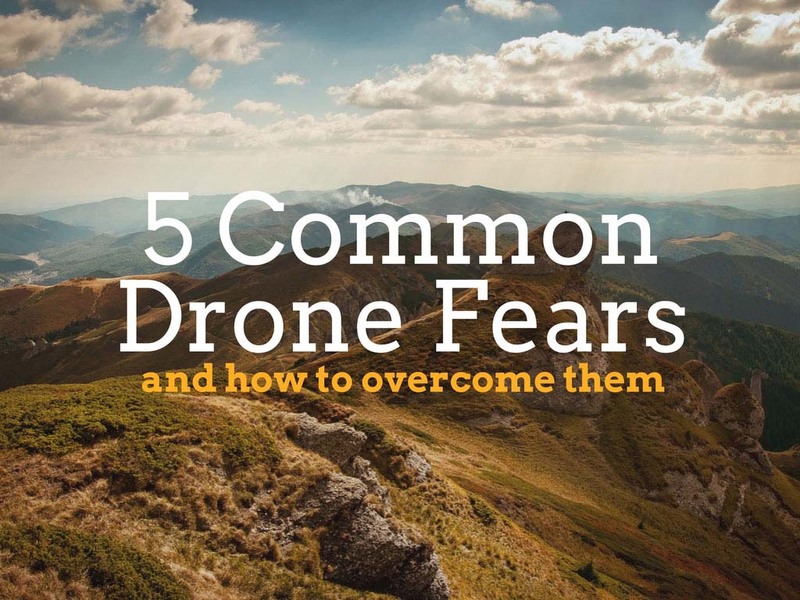 The controls are very accurate and overall the drone is a lot more responsive to your input. The camera in this unit is a lot more clear and sharp, which is a great deal for some potential customers. Another improvement is the addition of headless mode, which allows beginners to fly and learn the quadcopter a little bit easier. The drone also supports one key return home, so if you’re out and about and you lose sight of the drone or you lose control you can press that button and it will fly right back to you. 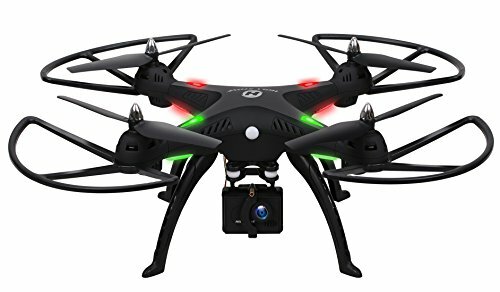 The best reason why this drone is such a good deal is simply because you get so much stuff coming with it in the package. First off, you get an SD Card-reader and a 4GB SD-card in the package. You also have 4 extra propellers in case the regular ones need to be replaced. 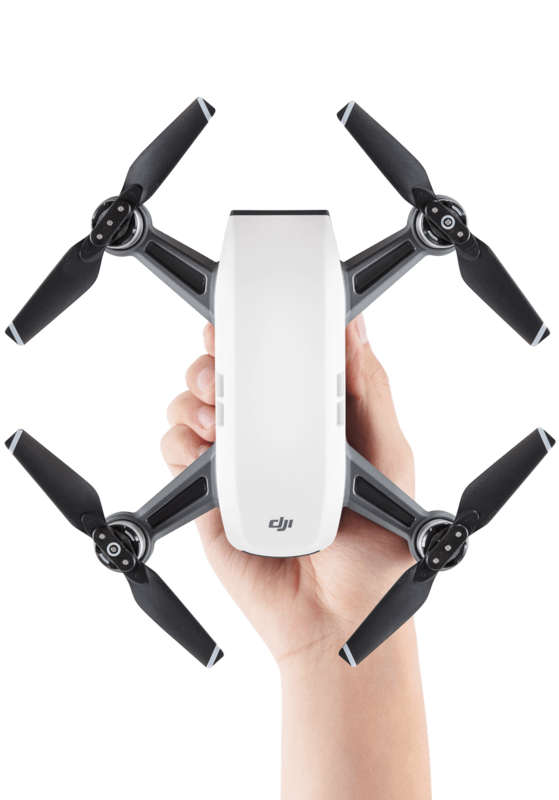 The unit comes with 2 batteries (500 mAh, 3.7V, charging time around 1:30-2h), which give you flight time of around 7-9 minutes each. In case you drain your batteries quickly, you also get a 2200mAh power bank for free, so you can charge the drone while you’re on the go (you can charge both batteries at the same time). The UDI 818A HD+ has 2 different speed modes: Mode1 is a bit more scaled-down and Mode2 is more aggressive – choose the appropriate one depending on your skills. 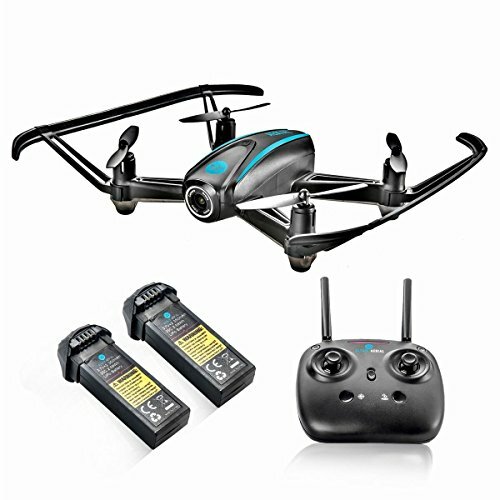 What I particularly like about this drone is that there’s tons of stuff included in the package (2 batteries, power bank, 4 extra props, 4GB SD-card, card reader). In addition, the HD camera has been improved and makes for a smooth and relatively stable footage. Oh, and let’s not forget headless mode and the presence of the return-home button – they’re definitely good features. 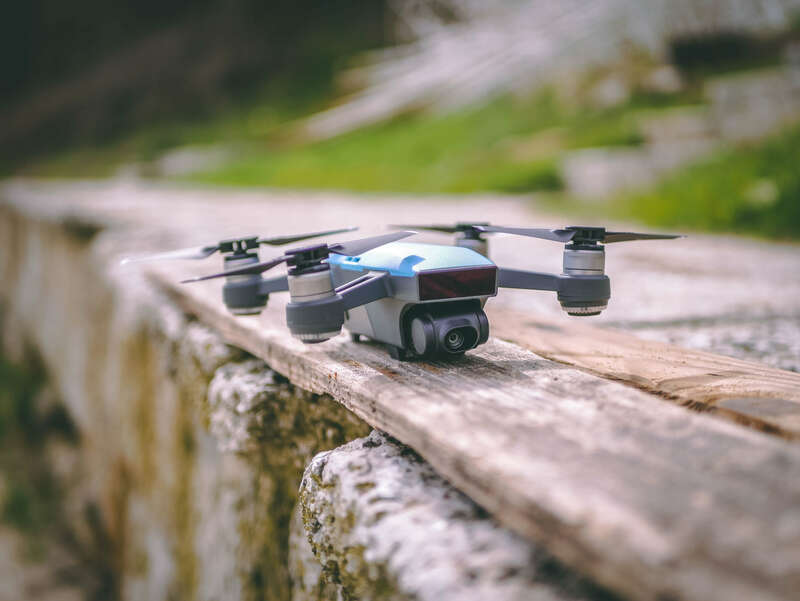 The Holy Stone F181 is an impressive quadcopter for beginners, and a really great place to start your drone experience, especially if you want a camera quadcopter. 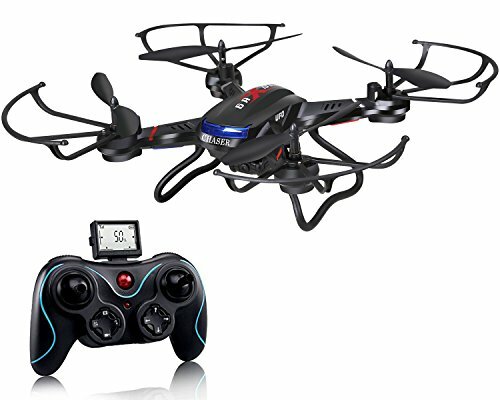 This is mainly because of the lower rates of the quadcopter (it has 4 rates, so you can start slow and build your way up), which makes it a perfect choice for every learner, as the yaw is slower. 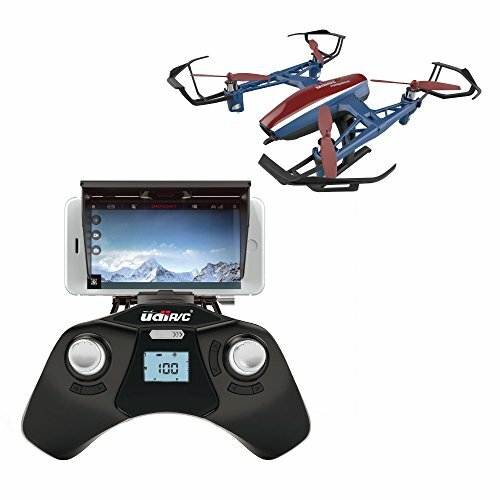 But it’s also great for intermediate and even advanced drone flyers and it never gets boring, because once you get to the fastest rate the drone becomes a lot of fun to play with. 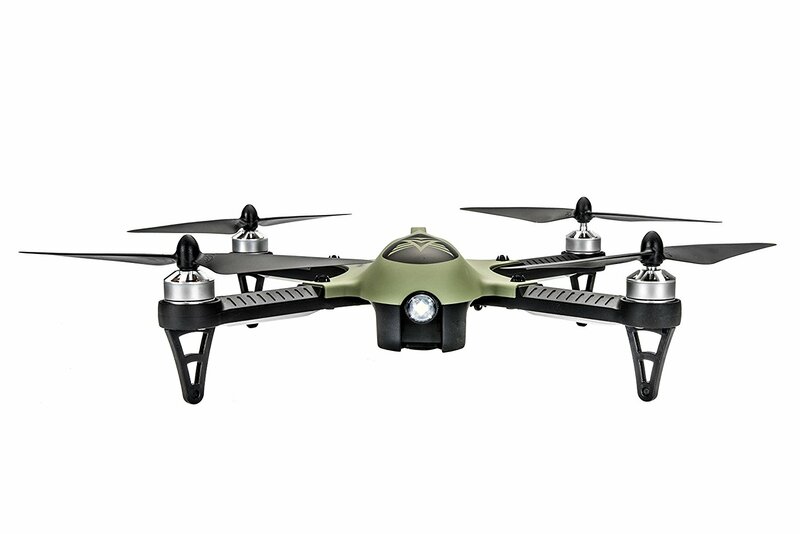 It has a HD camera, return home key, headless mode, range of around 100 meters, flying time of around 7-9 minutes and 80 minutes charging time. If you’re doing a flip, there’s a delay with the yaw (probably for around a second), so if you’re doing a backflip make sure you do it before you approach an obstacle, otherwise you won’t have enough time to react because of the yaw delay and you’ll crash the drone. This beautiful red Syma quadcopter is surely right on track with the Christmas holiday theme 🙂 However, the candy red paint is not the only thing worth mentioning about this aircraft – there’s plenty more, because for the price tag of around $150, this quadcopter gives you plenty of features. 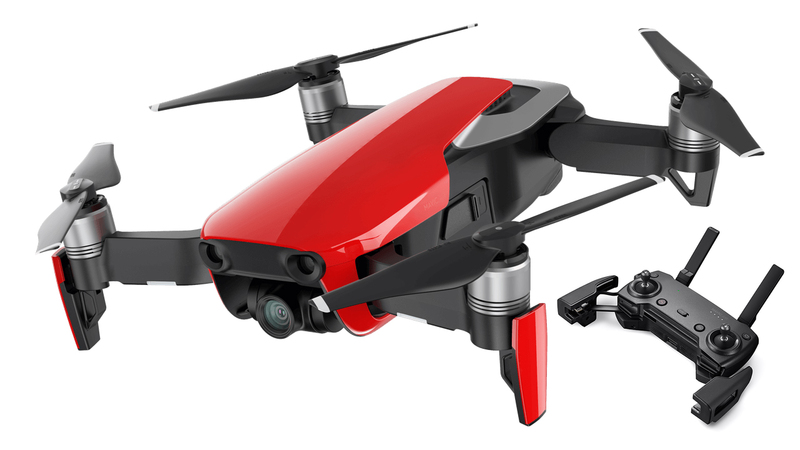 One of the best things about this drone is that it comes with its own 8 MP Syma HD Camera, capable of shooting in 1080p (or 720p, if you want to), and which gives you a significantly better image over the competition, priced similarly. As a matter of fact, the Syma X8G also supports what most of its competitors have, as well – Headless mode, Altitude Hold and 360 degree flips are also present here. You can fly the quad till around 100m of distance, for a total flight time of about 6-8 minutes. Not ideal, but still very close to what’s the average for this price. What I like about this particular Syma drone is that it flies extremely well, even in stronger winds – it keeps the image stable, and the hover functionality is great to have. Definitely a must-buy product! 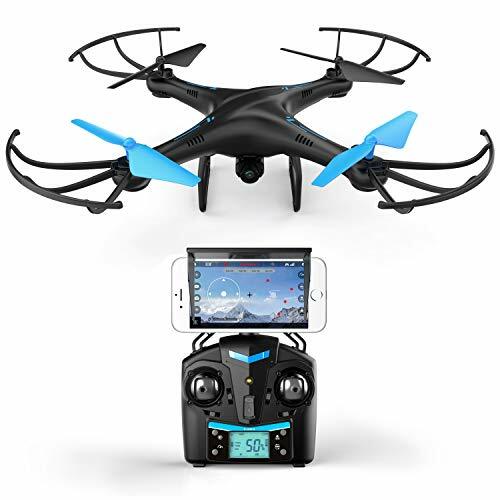 Another awesome drone under 200 dollars is the Force1 U28W. Just like the U45W Blue Jay, this quadcopter is capable of FPV (First-Person-View) flying and it’s Virtual-Reality Headset ready. Thanks to the Wi-Fi FPV technology, you can watch live video feed of your flight from your smartphone. What sets apart this particular aircraft is the “Custom route” mode, which can be found mostly in the high-end quadcopters out there (also known as “Waypoints”). In this mode, you can trace the desired path you want your drone to fly along (via the mobile app), and the U28W will follow the path unassisted. Definitely a great feature to have if you want to shoot a location and plan the quadcopter’s movement beforehand (for extra cinematic look). When you decide to take off or land, you can push a button and the quadcopter will do it for you, so that eliminates the risk of crashing right off the bat. You can also choose between High/Low Speed mode, depending on your skills, so you won’t be quickly bored after you get used to the controls. The 360 degree flips are also a very easy task for the U28W – you can do them with a push of a button, just make sure you’ve reached enough altitude if you want to avoid crashing. The 2MP camera of the U28W shoots in 720P and has a 120 degree wide angle format, so you basically have a larger field of view for your shots. In addition, you get an additional battery so you can double your flight time (you get 6-7 minutes of flight time with each battery). The HS300 from Holy Stone is without a doubt one of the best drones under 200 dollars with camera. It comes at just under the 200 mark and it’s quite solid (you can see what I mean in the video below). So let’s start with the most important features of the drone: in this particular model, that’s the camera. I actually think the HS300 is a contender for best drone with a camera under 200 bucks – seriously, the quality is great for the price you’re paying. The camera itself is a 1080P 120° Wide-angle HD unit, which allows you to record high quality videos (1920*1080P, 30 frames per second) or high-resolution images (2592*1944 resolution, 5MP). You can store all of that on the 4GB SD-card, which comes included in the package. What you’ll immediately notice is the size of this quadcopter – it weighs 1.4 pounds and it’s quite big compared to the other quadcopters under 200 dollars. But that is not a con by any means – on the contrary, it makes the HS300 a solid choice, because it will definitely hold up much better in stronger winds, compared to the cheaper drones. The landing gear and the propeller guards also justify this statement. And that’s not all – the body of the quadcopter feels like a rubberized plastic, and it’s feels great to the touch – it almost feels like you’re holding a lot more premium drone, which is quite good. Last in this list, but definitely not least is the Sky Viper V2400. 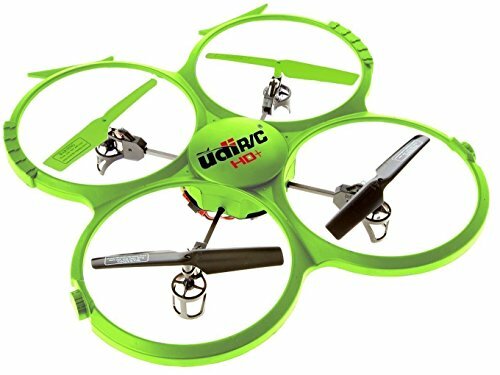 This green little guy is a great addition to the best fpv drones under 200 bucks, as it tons of fun to play with and it really looks awesome! I’d definitely say that the main feature of the V2400 which sets it apart is the FPV functionality. You will be able to enjoy the flight first-hand thanks to the included headset, which lets you watch videos from the drone’s point of view. Also, there’s a phone clip included in the package, which you can use to attach your smartphone to the controller. 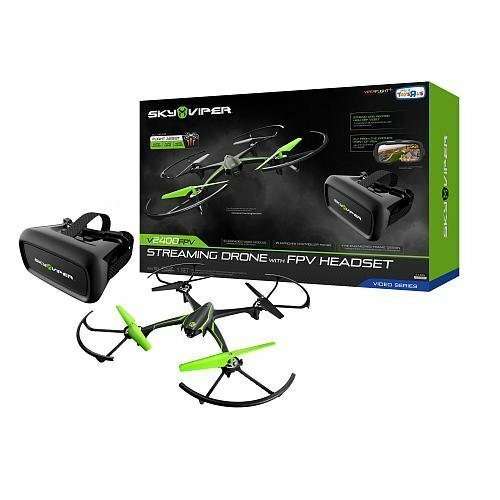 You can then download the Sky Viper app, and enjoy the tricks and stunts from this small drone. Overall, this quadcopter is small and stable. It has altitude hold, so it allows you to control it easily and you don’t need to constantly keep your hands on the sticks to keep it hovering. You can also launch it and land it by pressing the same button on the remote controller, which is a cool touch. I really like the sensitivity adjustment button, which you can find in the middle of the controller. 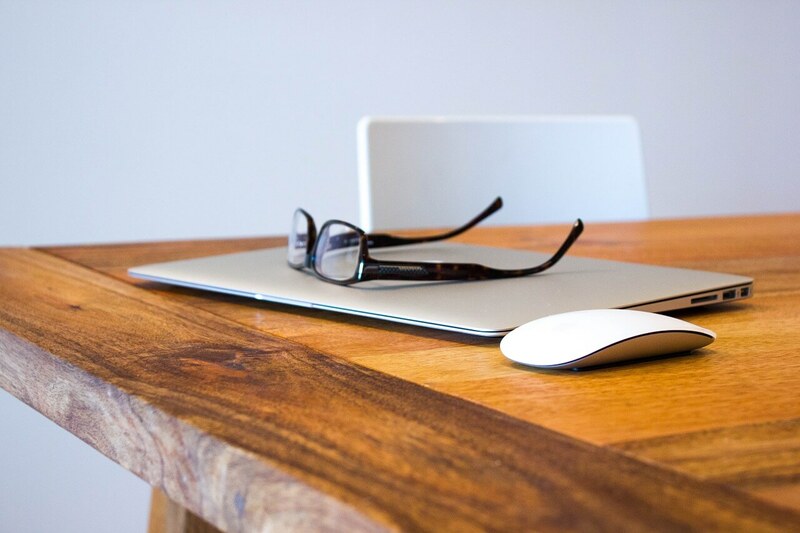 As you become more experienced, you can try to adjust the sensitivity and you’ll immediately feel the difference in-flight. With the Sky Viper V2400, you can also do flips and barrel rolls with no problem. And there you have it! 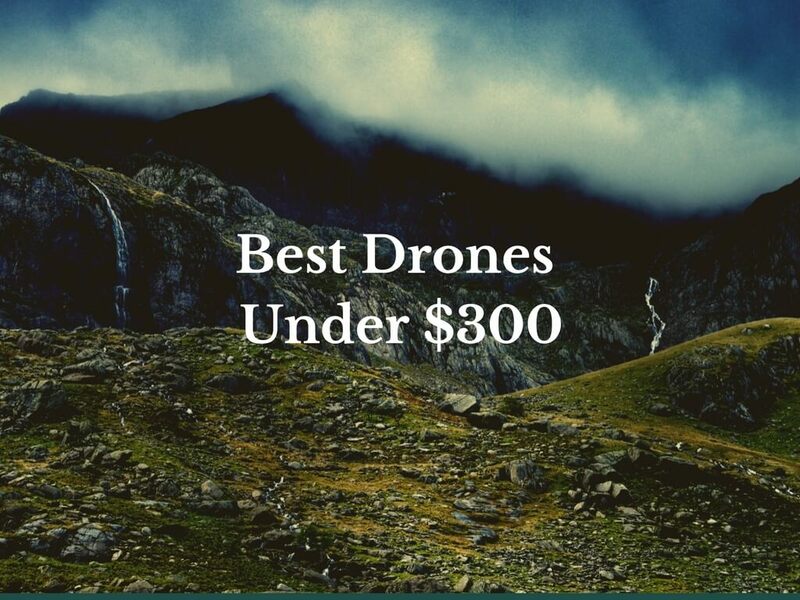 Those are some of the best drones under 200 that I think you guys will love! 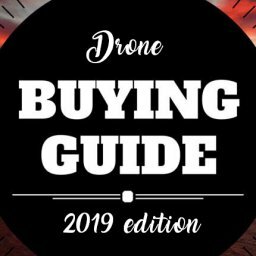 In case you are looking for more serious drones, you can check out my Drone Buying Guide, where you’ll find some of the best camera drones and also my favorite racing drones.